Offering much needed protection from the sun’s damaging ultraviolet ways while being convenient and easy to use, clip-on sunglasses are a must-have for anyone who wears glasses. 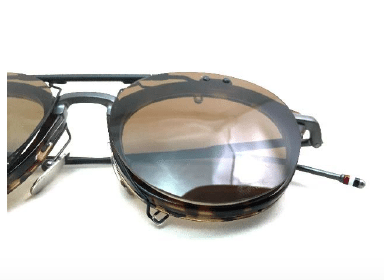 It can be tricky to switch from regular glasses to sunglasses while driving, but having clip-on polarized sunglass lenses that can be put to use with a quick hand movement can be a real lifesaver. 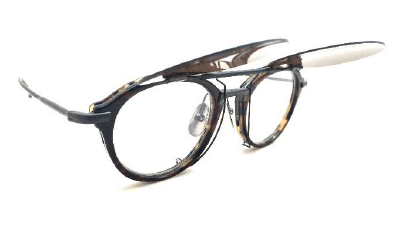 These clip-on sunglasses are a great addition for any eyeglass wearer. 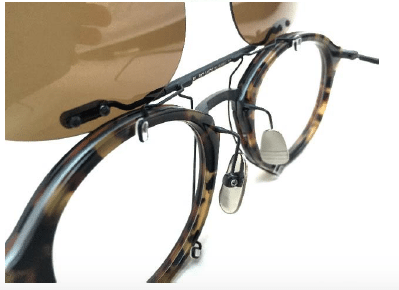 They have a U.S. patented click-in fastening system that ensures they are in place and secure while providing quick and easy interchangeability of any lens shapes and colors. 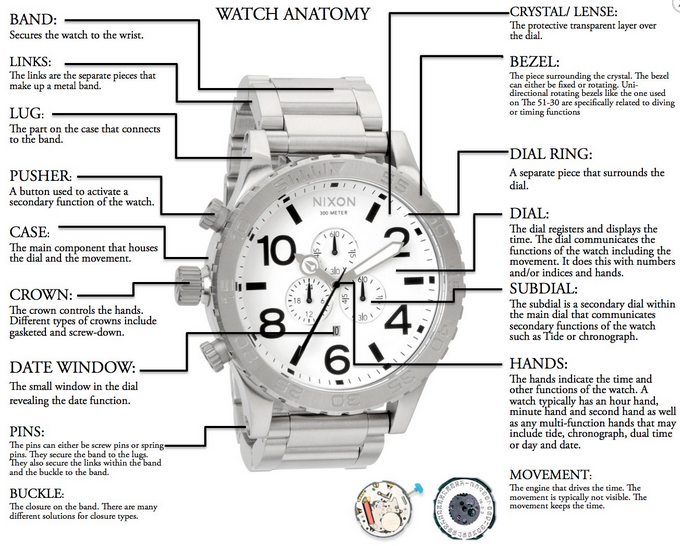 With the state of the art Flip-Up System, there is a feather touch-up and touch-down. These clip-on sunglasses have all of the features that make them easy to use as well as the protection you need to protect your eyes from the sun’s harmful rays. Our clip-on sunglasses have high quality polarized sunglass lenses. These are featherweight lenses with premium polarization. 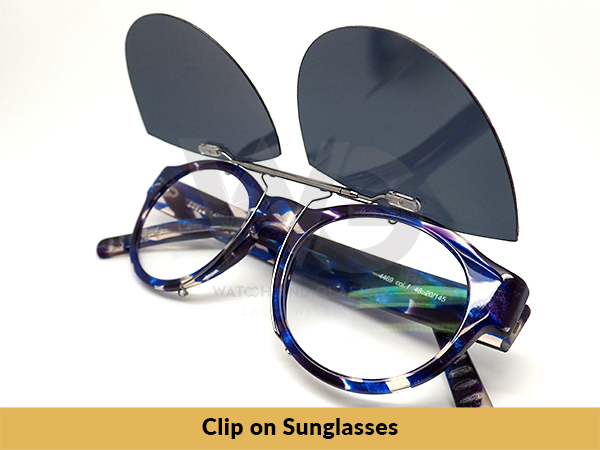 Because the lenses are featherweight and the clips are slim, you won’t be bothered by carrying them out. 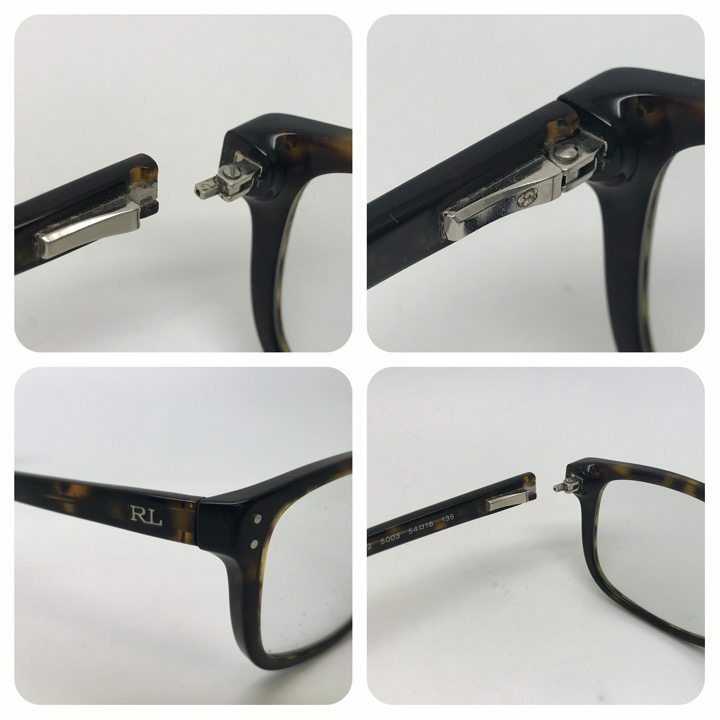 Your glasses will even fit in your glasses case without removing your clip. Our clip-on sunglasses are high quality, and are designed to specially fit your frames, regardless of the material and size. These are true sunglasses, so they are used only when you need them. We take pride in offering these high quality products as an option to traditional sunglasses. 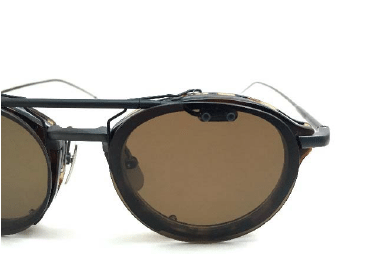 Because of the design, weight and portability, they make having access to sunglasses convenient and easy.